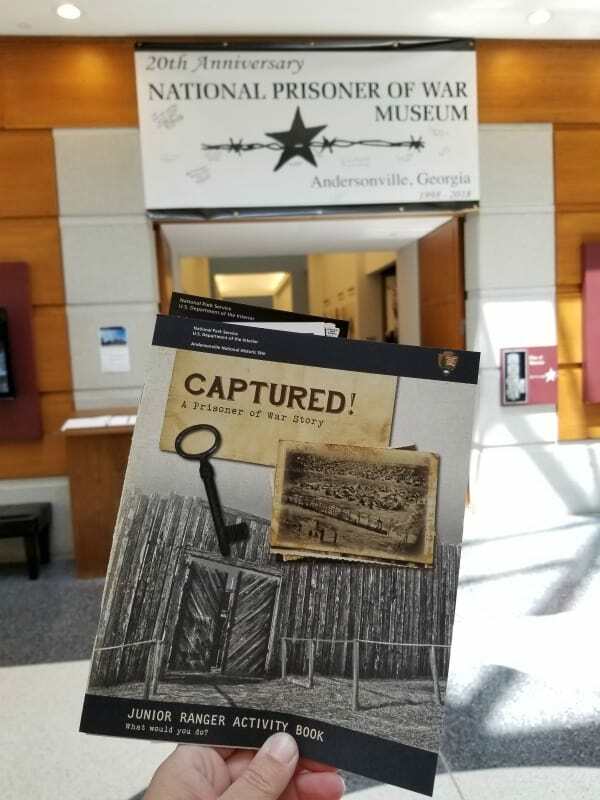 Andersonville National Historic Site is the only National Park to serve as a memorial to Americans held as prisoners of war. 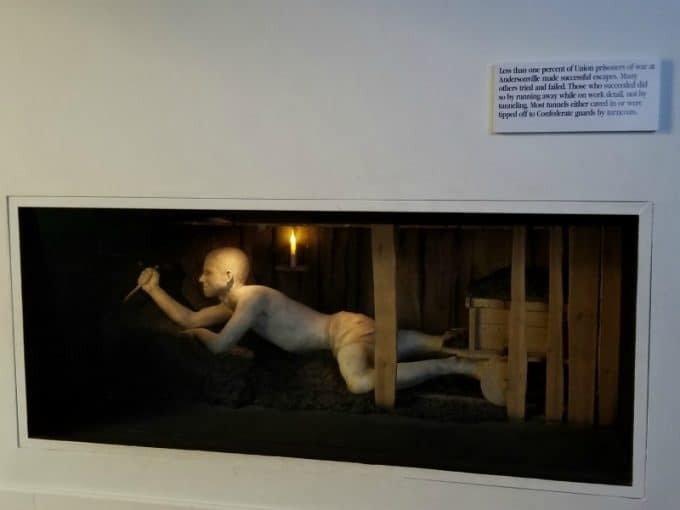 There are three sections to Andersonville NHS, The National Prisoner of War Museum, Historic Prison Site and Andersonville National Cemetary. This park is an intense experience and one you should be prepared for. From the moment you enter this park, you need to be ready to feel some very intense emotions. 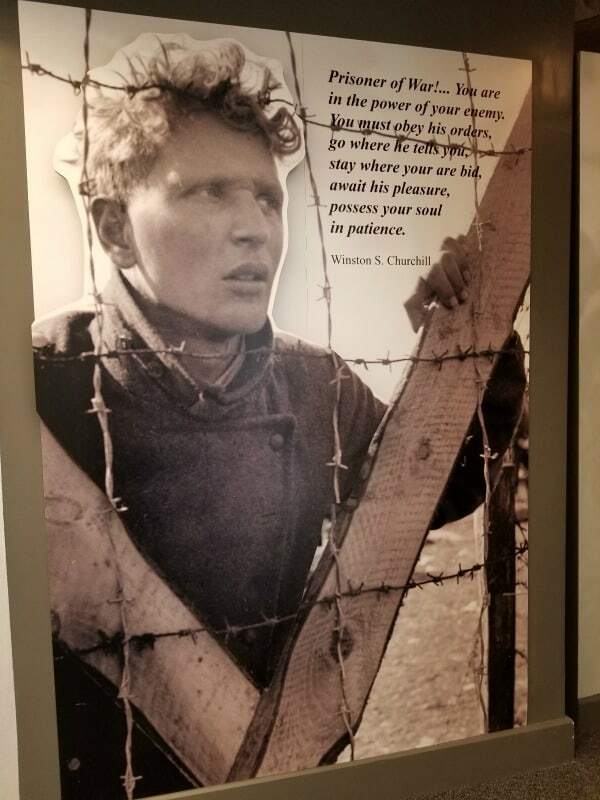 The visitor center leads into the Prisoner of War Museum and it is amazing and intense at the same time. 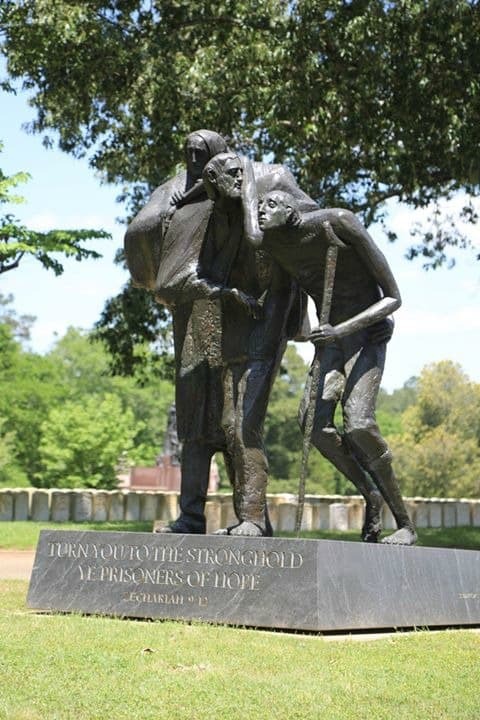 From the visitor center, you can take a driving or walking tour of the Andersonville National Cemetary and Historic Civil Rights prison site. There are two introductory films which explore both the Civil War story of Andersonville and the experiences of prisoners of war throughout American history. 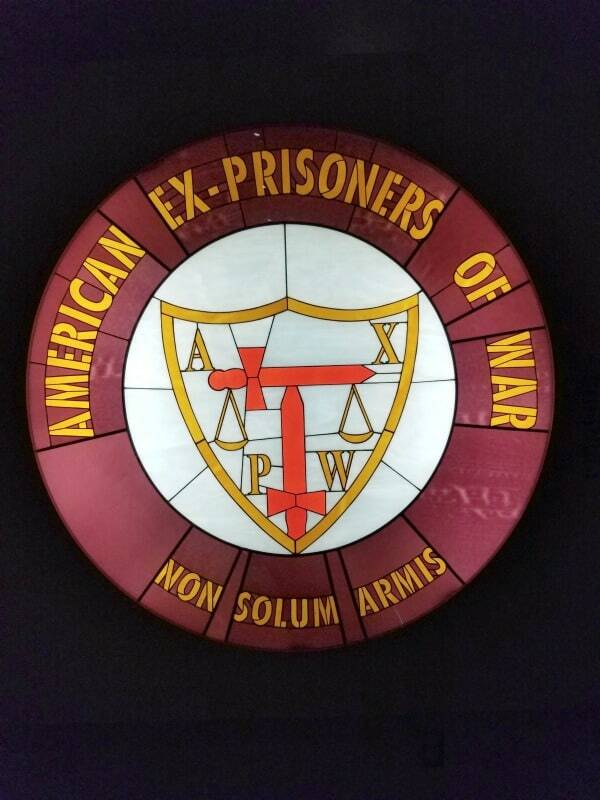 This is a great place to start your visit to the National Prisoner of War Museum. 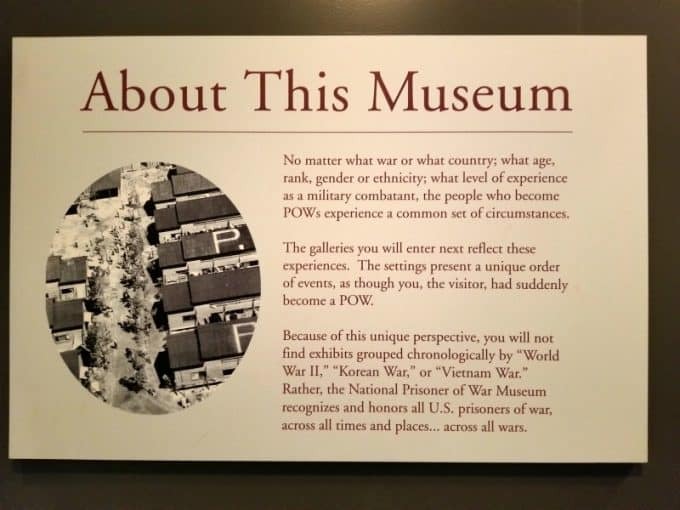 The museum tells the stories of those Americans held captive during times of war through short videos, photos and information. Give yourself at minimum an hour or two to explore the museum. I had to stop and just soak in all I was seeing a couple of times. 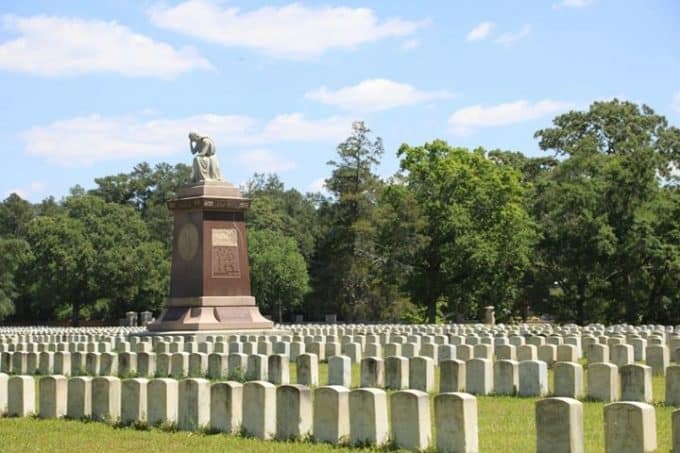 Please be aware that funeral services are still held at Andersonville National Cemetary. 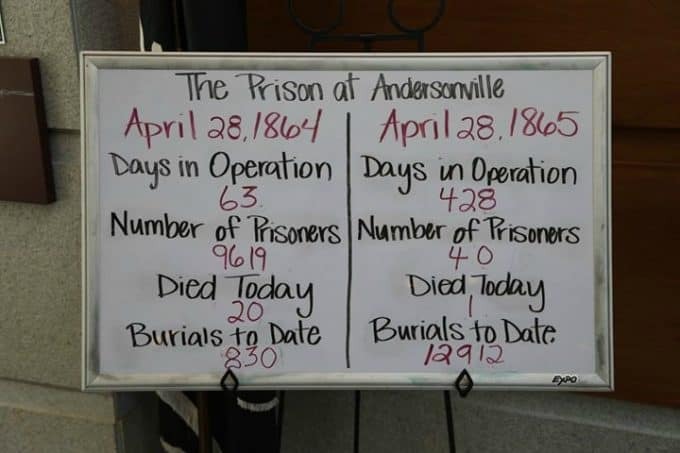 There are 20,000 gravesites in Andersonville National Cemetary. Burial locations can be located online using the Nationwide Gravesite Locator. Camp Sumter also was known as Andersonville Prison, the most famous of the prison camps of the Civil War is located at Andersonville NHS. You can take a driving tour through the prison site and see how large the site was. Roadside pull-offs and exhibits are located at the Wisconsin Monument, the North Gate, Providence Spring, the Star Fort, and the reconstructed northeast corner of the stockade. A one-hour audio driving tour of both the prison site and the National Cemetery is available as a free service to visitors. 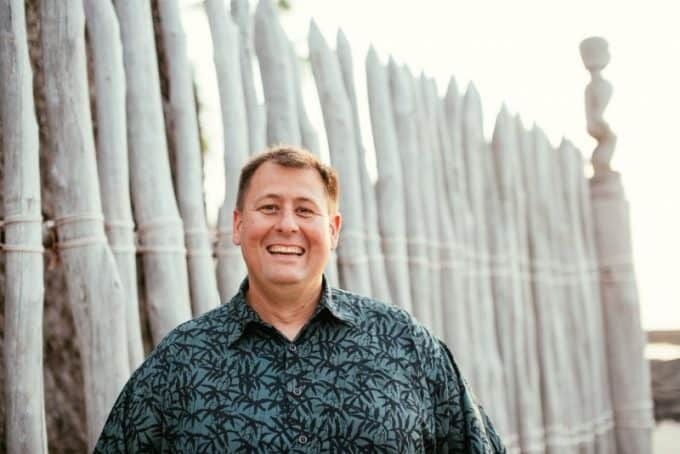 If you want to learn more about the Historic Civil War Prison site this audio guide will really help. From the main parking lot, the visitor center is the first thing you enter. 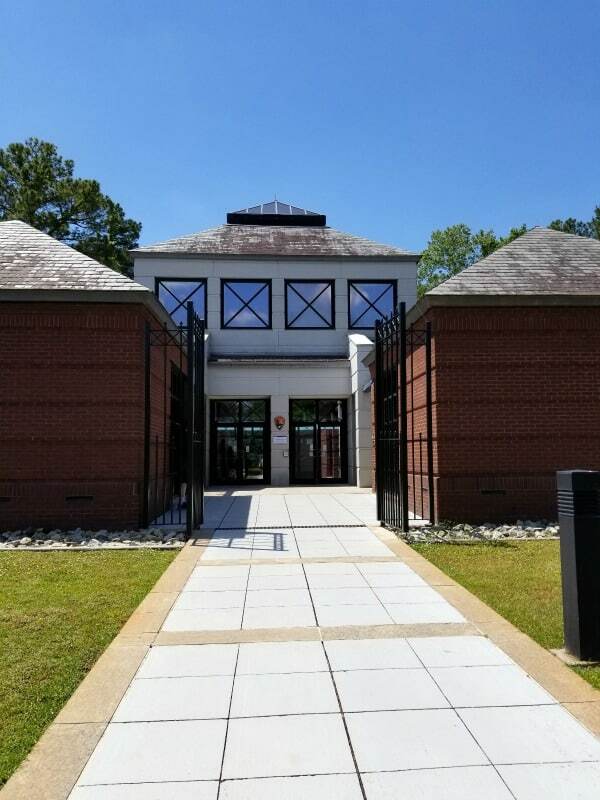 The visitor center is in the same building as the National Prisoner of War Museum. You can get your National Park passport stamps at the main desk along with the Junior Ranger booklets. There is a small store with souvenirs and books. You can pick up a CD or flash drive at the visitor center for the free audio driving tour. The driving tour is a one-hour self-guided tour of the park. The audio tour needs to be returned to the visitor center by 3:15 pm daily before the park closes. This junior ranger program is different from others we have done in National Parks. 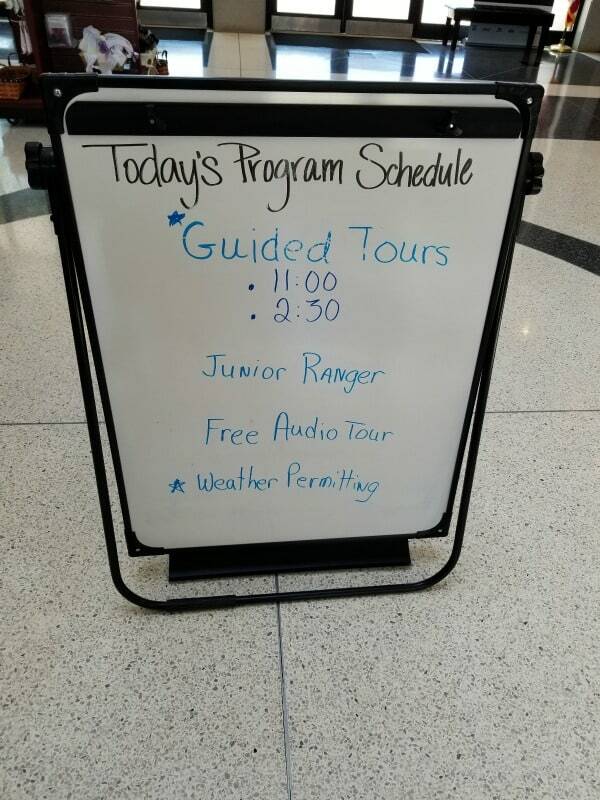 A large portion of the Junior Ranger program takes you through the Prisoner of War Museum. This is definitely a Junior Ranger booklet to work through with your kids. They may have some big questions after going through it. The book is nicely put together and has a ton of info but it does cover an intense part of history. 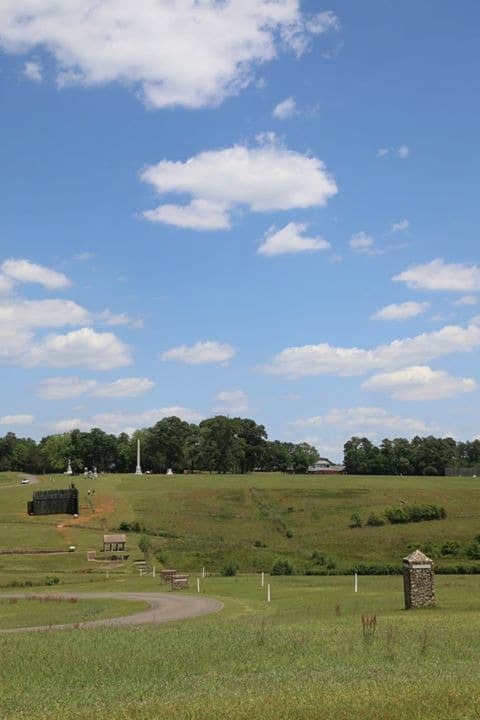 Our biggest travel tip for Andersonville NHS is to give yourself more time than you think you will need during your visit! We could have spent hours exploring this park. I feel like this is a park we need to return to and spend time really letting ourselves feel all of the emotions and history of the park. Park grounds are open from 8:00 am – 5:00 pm daily. The Park and Museum are closed on Thanksgiving, Christmas and New Years Day. There is still entrance to the National Cemetary available through the Cemetary Entrance Gate. Lodging/Camping – No lodging or camping is available at the park. The closest hotels can be found in Americus and Montezuma, Georgia approximately 10 miles from the park. There is camping available in Andersonville.